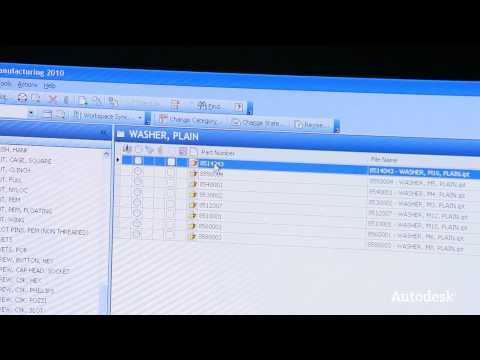 See how Autodesk customers are using Vault software. 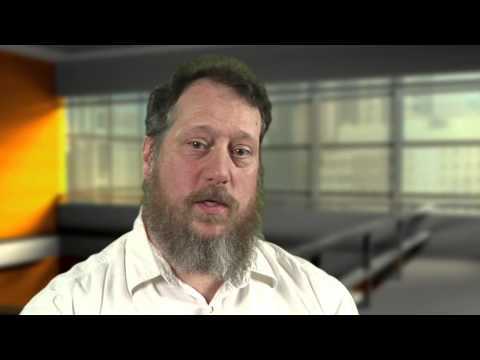 Fortune 1,000 mining machinery company relies on support from Autodesk to increase efficiency. 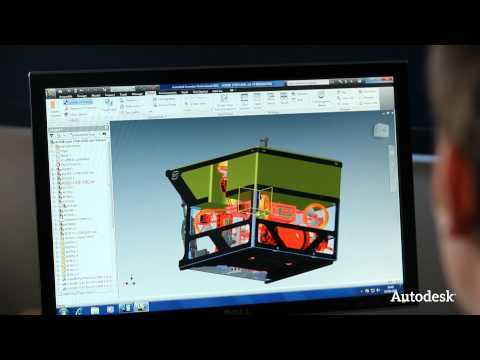 Pioneers in the design and manufacture of seabed ploughs, Soil Machine Dynamics Ltd. uses Autodesk® Vault Professional software to centrally manage and track their engineering data across multiple sites. Rapiscan Systems, a leading supplier of security inspection solutions that utilize X-ray, gamma ray imaging, and advanced threat identification imaging, uses Autodesk® Vault software to help its globally distributed team of engineers communicate and collaborate effectively.